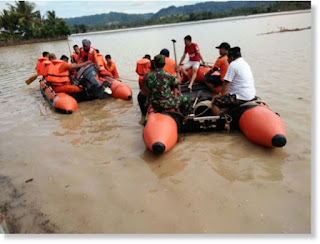 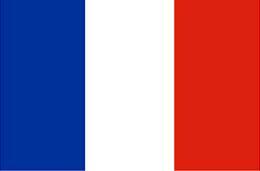 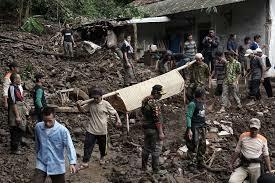 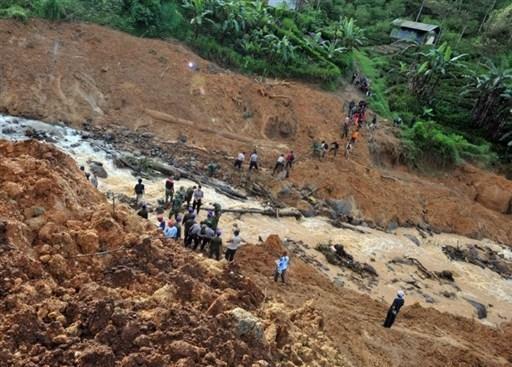 Landslides and floods striking Central Java province of western Indonesia have left 16 people dead and 20 injured, disaster agency said on Saturday. 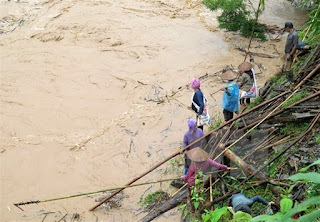 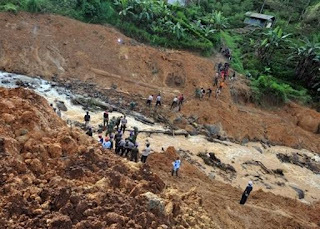 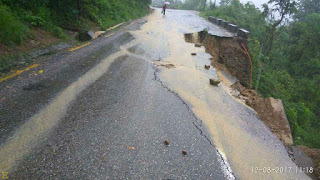 Breached dykes, landslides, house collapses and flooding caused by a tropical depression over the past three days in Vietnam's northern and central regions have killed 20 local people, injured five people, and left 12 others missing. 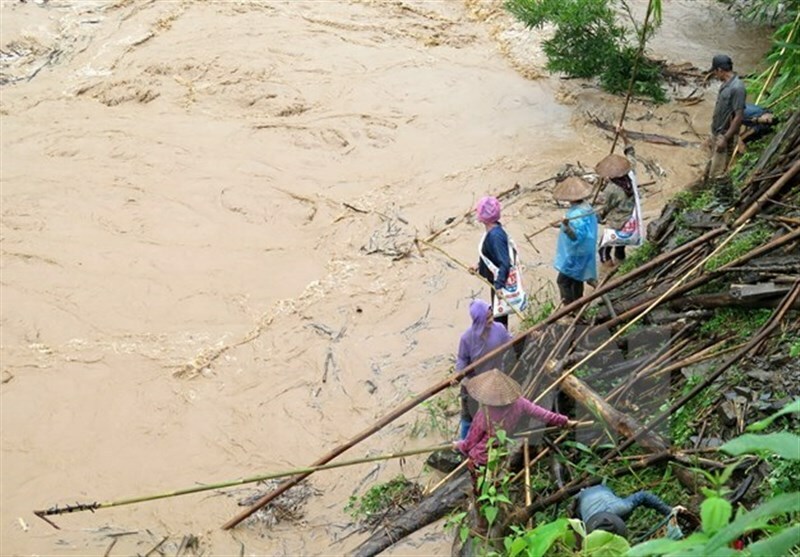 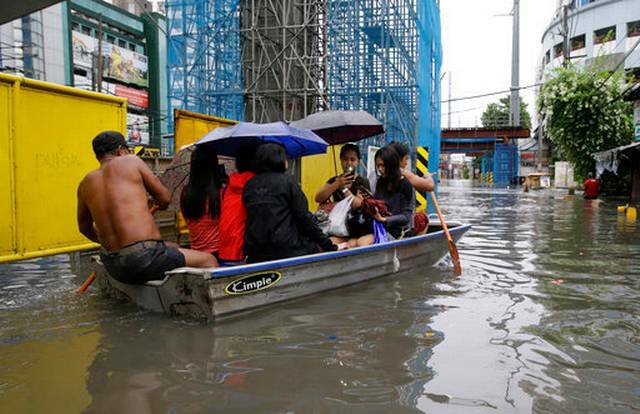 Four people have been killed in landslides and massive flooding caused by heavy rains brought by a tropical depression in the Philippines. 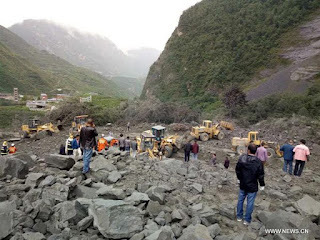 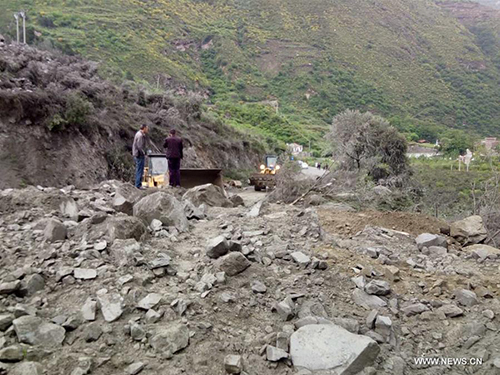 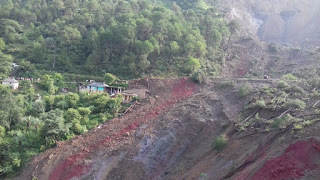 At least 46 people were killed and 10 missing after a landslide triggered by a cloudburst swept away several vehicles and stretch of a busy highway in Himachal Pradesh on Sunday. Fifteen people have been confirmed dead in a landslide in southwest China's Sichuan Province early Saturday that buried more than 120 people from 62 homes. 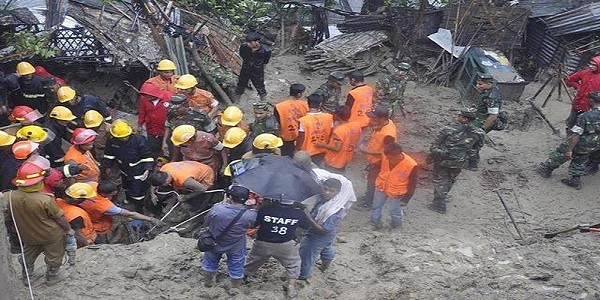 Bangladesh Army and Fire Brigade Rescuers Friday wrapped up search operations after two more bodies were recovered from debris of rain-triggered devastating landslides that struck the country's southeastern region Tuesday. 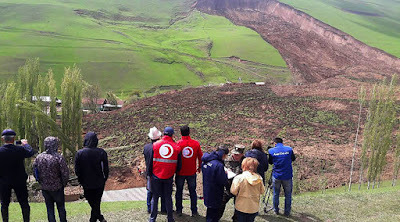 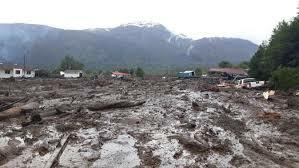 Heavy rain triggered landslides in Kyrgystan's Osh region, burying part of a village and killing at least 24 people, including nine children. 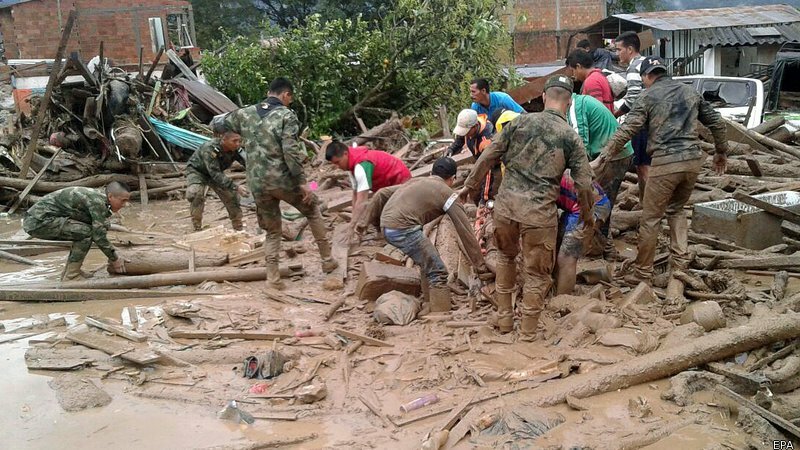 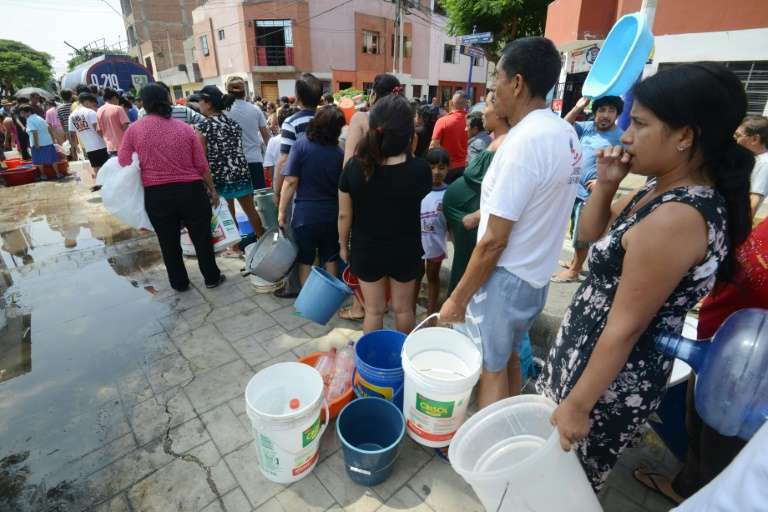 Colombian officials said at least 17 people died after a landslide in the city of Manizales, where rescue efforts were inhibited by ongoing rain. 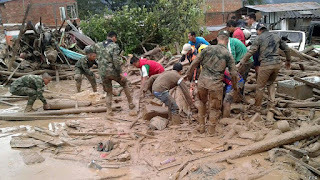 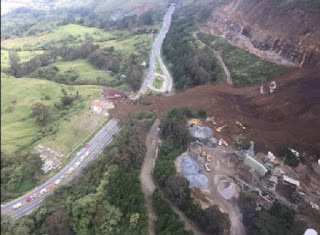 At least 13 people are confirmed dead Wednesday and 20 others missing after heavy rains have caused landslides in Manizales. 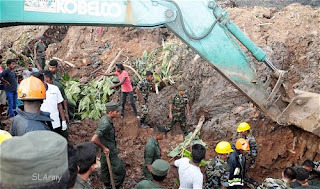 The death toll from the collapse of a garbage dump in Sri Lanka rose to 20 on Sunday, the disaster management center said. Seventeen people were missing and feared buried after a landslide struck Indonesia, the national disaster agency said Saturday.